In stock 82 items in stock. 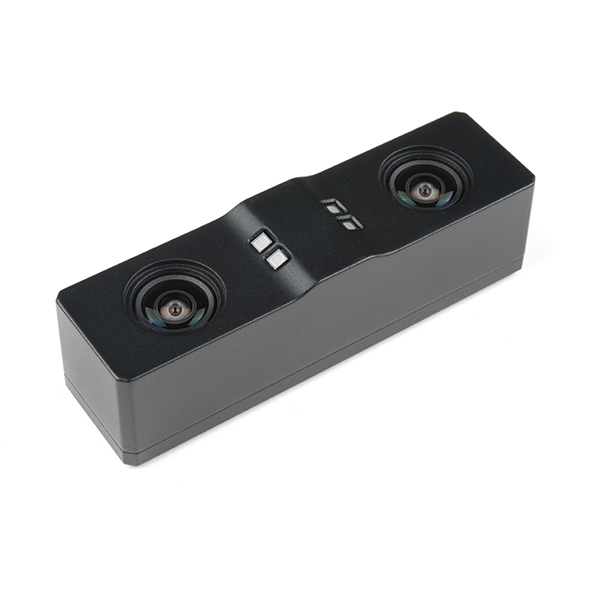 The EX8036 Stereo Camera from eYs3D is a high-end imager controller and patterned IR illuminator with a global shutter capable of both color and depth-map video modes. 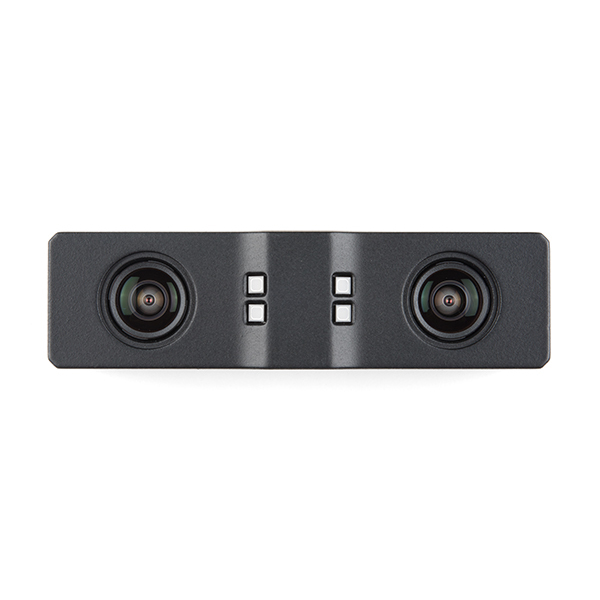 Thanks to its dual cameras, this Stereo Camera is ideally used in applications involving VR/AR, people and thing counting, and obstacle avoidance. 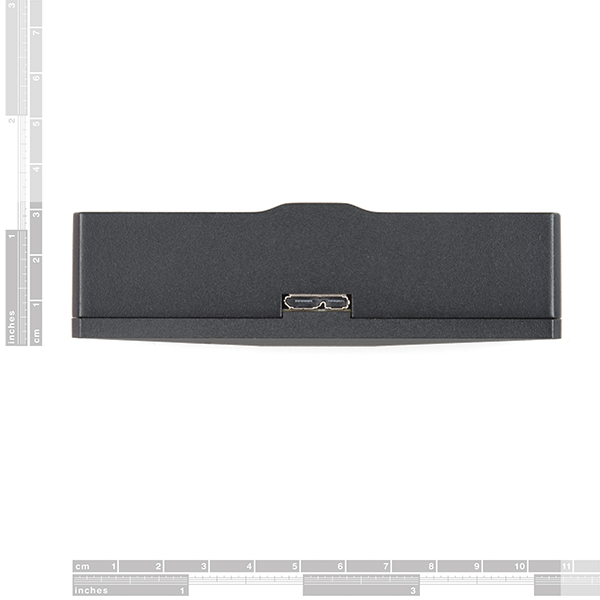 The best part about this module is the fact that it has been designed to be as straight forward and easy to use as possible for a stereo camera. 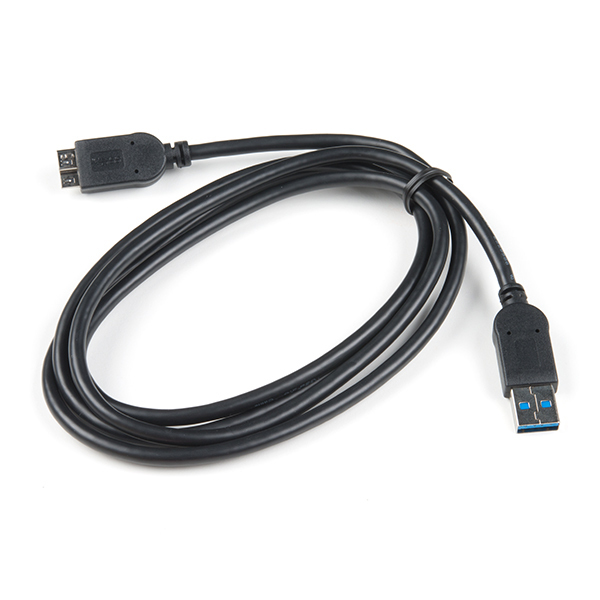 Simply plug in the included USB 3.0 cable download the required files and start seeing things through the eyes of your new camera! Since the data size of continual captured images can be too large to be managed by most CPUs, the EX8036 is equipped with the eSP870U camera controller making it ideal for running intensive depth-map computing algorithms on the controller itself and reserving critical CPU resources for other uses! The IR pattern illuminator features a wavelength of 850nm while the camera itself offers a variable video output that can be referenced on page nine in the datasheet found in the Documents tab above. Additionally, the global shutter on this camera allows you to do feature extraction while in motion, or on moving objects. 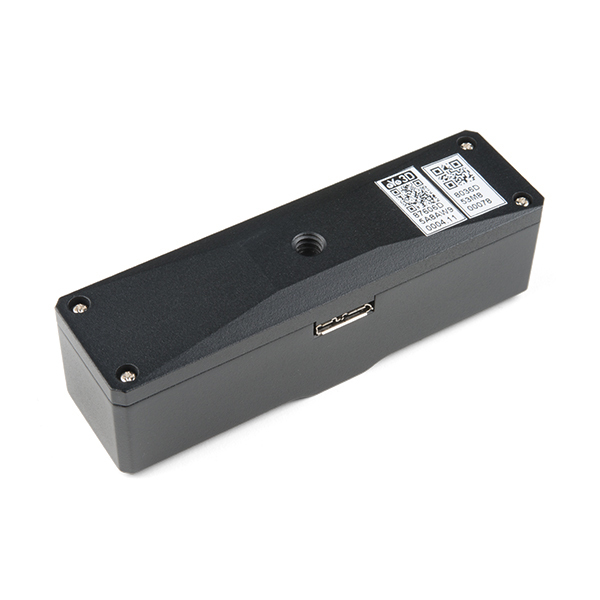 So while it can also do depth-mapping, the EX8036 provides you with a much more advanced machine vision module. The download files for this unit (found on a page inside the physical box) include a basic viewer, a number of Dynamic Link Libraries, along with some XML files used for face recognition, and a small executable called eDepthPresence. This final download shows the camera’s input, plus files for making some small adjustments and custom applications which is eYs3D’s goal, to build your own designs. Can I set the depth range that I want to sense distance? For example can I set it so that the full color depth range falls within distance say between 2 and 3 feet from the camera, meaning the depth range to be sensed is only one foot of depth? Yes, the software tool comes with this feature. You can set the color depth display range between 12.5 cm to 1638.4 cm (~ 0.4 ft to 54 ft) or anything in between. In your case, you can set the range from 61 cm to 91 cm, approx (2 to 3 ft). This camera output with depth+color information which is possible for 3D scanner application. Appears that the data sheet is incorrect for this module. Mechanical drawings and pictures in the data sheet dont match the Sparkfun pictures. The correct datasheet has updated, thanks! What are the approximate close and far limits on the depth sensing range? The close limit is around 15 cm. Depth accuracy <3% within 1 M or <10% within 3.5 M depends on system requirement. Unfortunately, this camera is not waterproof.